Blackmagic Pocket for sale - unused and still in the box! 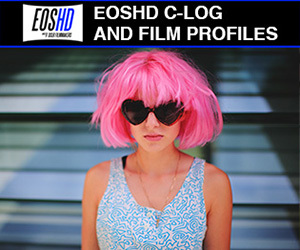 I realize I'm new to EOSHD, but I've sold on DVXuser under "WynterEnd" and I have 100% feedback on eBay under "wynterfilms"
Paypal works good for me - send me a message if interested! Selling a Sigma 18-35mm f/1.8 Nikon mount. Glass is clean. Cosmetically and mechanically like new. I will provide more pics in a pm. Also includes hood, case, front and rear caps. $625 shipped in USA. Will ship international if buyer pays. Looking to sell my NX1 w/16-50 S lens and battery grip as well as my Zoom H5 Package kit. Everything is like new with original boxes and accessories. For the camera package I'd like to get $1750. For the Zoom Package kit I'd like to get $300. If you want both, price drops to $1900. I'll take care of shipping within the US. Figured I'd run it by the group here before posting on Ebay. I paid around $3100 for these new a few months ago. Price drop on the above - ready to ship asap! Zoom Recording Set sold, camera still available. Selling my VAF-7D filter for cheap now that I sold the camera body. Is anyone in the US interested in a lightly used Samsung NX500 body? I will post some pics if there is some interest. Will include Sandisk Extreme Pro 240 gig SSD. Also has a Squaretrade 2 year drops and spills warranty which is apparently transferable. $450.00-- Will ship in the lower 48.
selling a Canon C100 Mark ll in great condition. includes all the accessories and comes with the original box, manuals... will throw in an extra canon battery. $4000. shipping only in the US. 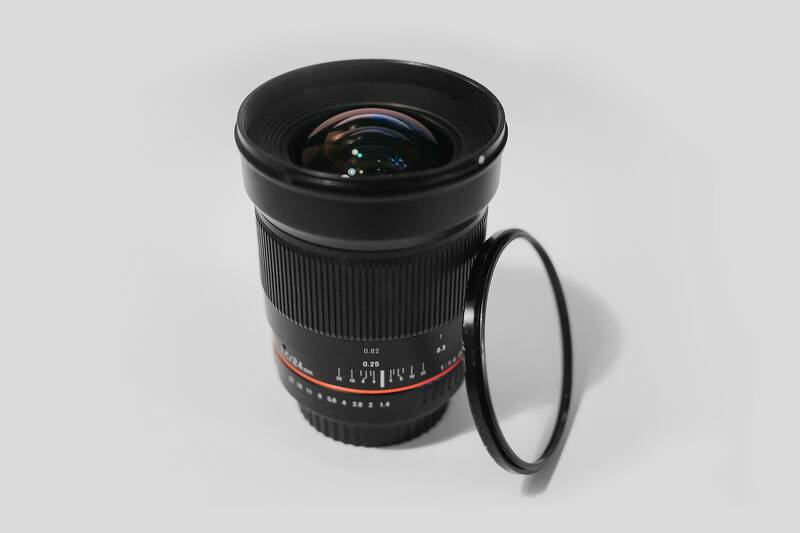 WTB: Rokinon Cine DS 24mm, 50mm both Canon mount. Every thing is perfectly like new, with bills and boxes. 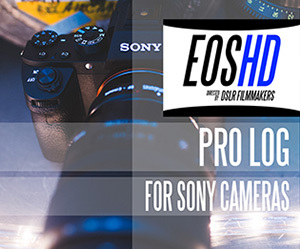 Do you have advises for the price of each lens and each body ? I bought my 5D mark III 2990 € and the bmpcc 895 € all brand new. I don't really know how they cost today. Hope i can sell them at a good price !!!! Ok, decided to stick with the primes so my two Nikkor Zooms are up for grabs. Also have an extra Samsung 16mm f2.4. Great lens with a very solid build. Glass is in great shape. The auto focus is busted, but manual works great. Electronic aperture still worked on my D750 but it has a manual aperture ring. 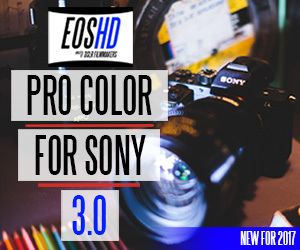 In other words its great on the A7sii, NX1, Canon 5D, RED, basically any camera out there. Great focal range. Works as it should. Can be easily adapted to almost any camera. Push zoom. Front lens has a tiny spec, to small to photograph, doesn't show in the image. Great little pancake with iFn. Its in nice shape. This is shot with the Nikon 17-35mm. Also all the wide shots in my A7sii video is shot with it. Selling my GH4 because I don't use it anymore (got a Sony A7RII). The kit is 1.5 year old. Bought everything at B&H. Very rarely used, mainly for studio work. Shutter counts shows 8723. Half of it was trying the time-lapse mode. - SanDisk 32GB Extreme PRO SDHC UHS-II Card capable of 280MB/s ! This card will handle everything: 4K and ridiculous high bit-rate mode such as 200MB/s on the GH4. - A pouch for the lens. >>> CONDITION: As you can see on the photo. Everything is in great condition. No scratch, wears or sign of tear. Clean sensor and no scratch on the back and front of the lens. I only used this camera for studio work (Youtube video) and tried to do time-lapse a few times. Shutter count is 8723. >>> PRICE: $1,200, includes FedEx shipping with Tracking. Paypal ok. The 35-70/2.8 and 16/2.4 is now also SOLD. But for your consideration I have a 16-50mm f2-2.8 S.
Its as good as new. One of my absolute favorite lenses, but I have 2 right now and need to make room for the 17mm and 35mm. 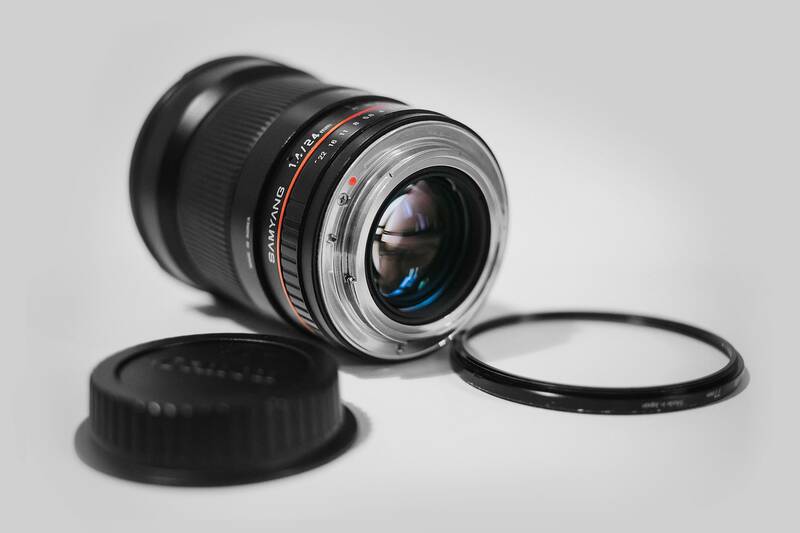 This lens is truly outstanding, producing incredibly "cinematic" images as well as beautiful portraits. This copy is in excellent condition. A bit of minor cosmetic wear, but otherwise perfect. Asking $450 inc. CONUS shipping. All pictures of the 25mm were taken with my other 25mm. If you want to see any other samples, let me know and I'll dig something up. Thanks for looking!